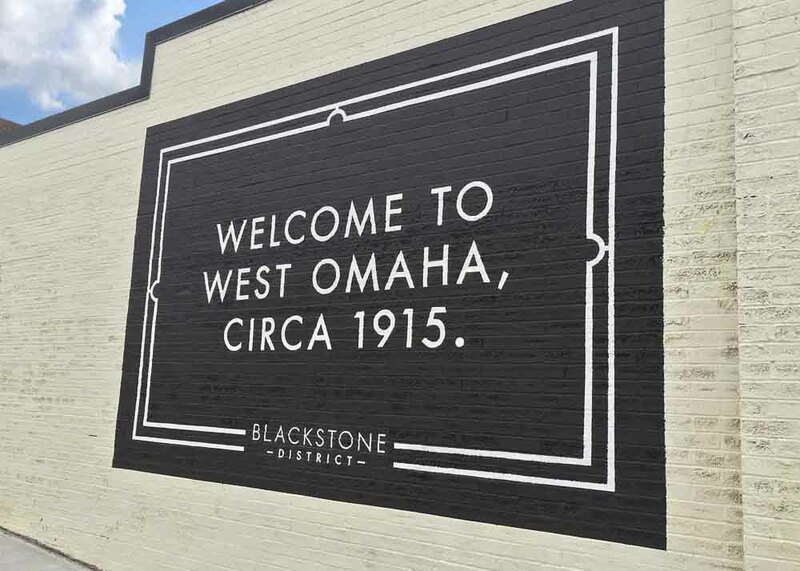 The Conrad is located in Omaha's historic Blackstone District, a vibrant and revitalized neighborhood near Midtown and adjacent to the Leavenworth and Field Club neighborhoods. We love our neighborhood and know you will, too. We offer the best of walkability and connectivity to the rest of the city. Ground Floor Guitar for all things guitar -- and even rehearsing with your band! 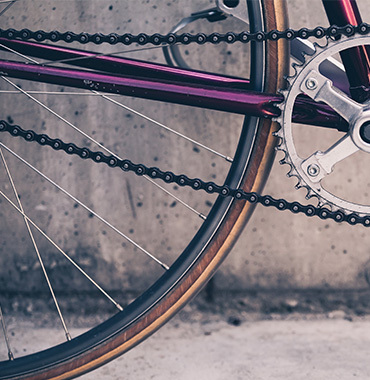 In addition to the great local businesses in our neighborhood, we also have great access to parks and bike trails. Within several blocks, you can take off on a jog or bike ride on the Field Club Trail or enjoy time at the Leavenworth and Dewey parks. 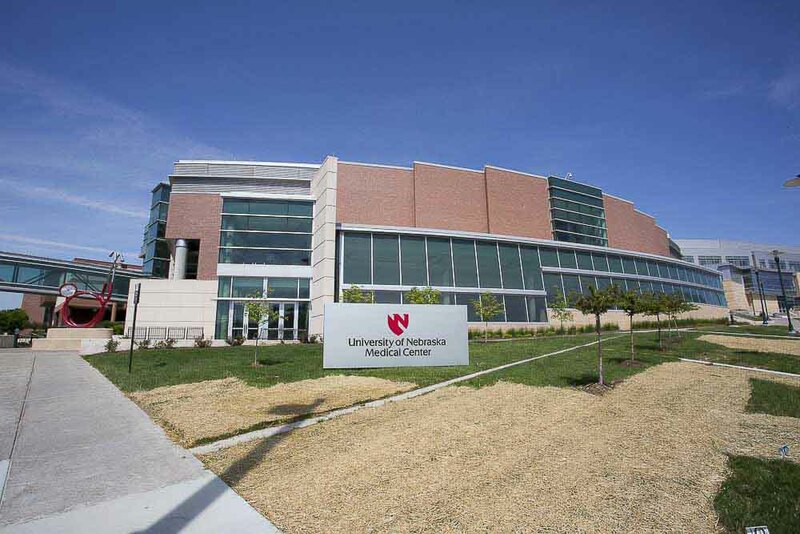 Our apartment community is near UNMC -- and when we say near, we mean just two blocks away. This makes walking and biking to UNMC easy peasy. 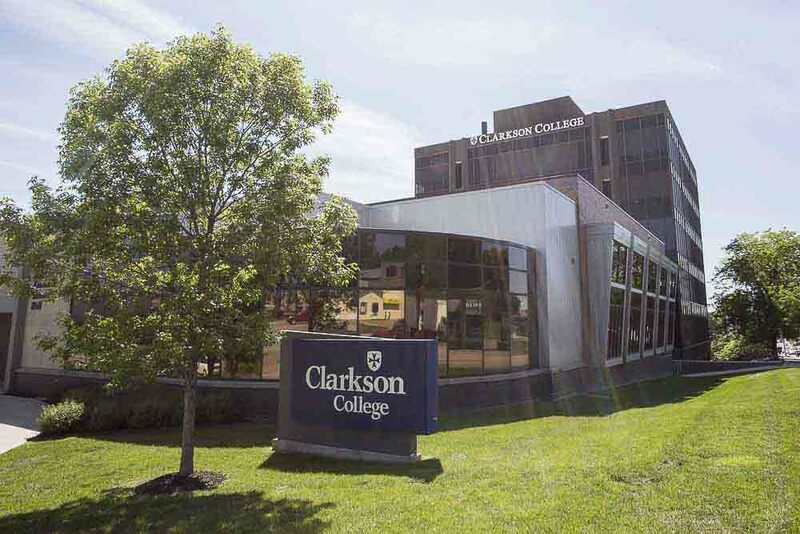 We're also just as close to Clarkson College. Within minutes, you can be to work at Berkshire Hathaway, Kiewit Corporation and Mutual of Omaha, to name a few. Are you employed by Kiewit? Click here for details on our special Preferred Employer Program offer with Kiewit!